Building a WordPress website includes several baseline aspects. Choosing a reliable hosting solution by far appears to be an essential step that will define the future success of the project. 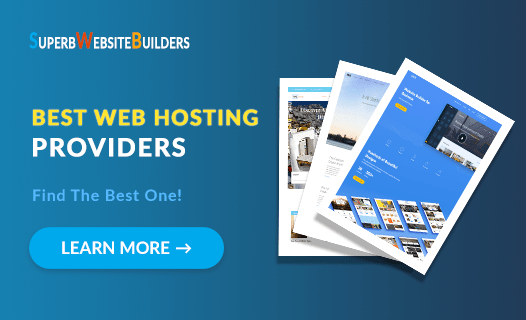 From website speed and performance to users’ experience and SEO ranks – those are the key elements that totally rely on the hosting you choose. Establishing an eCommerce website is a must, if you have long-term aspirations and intention to start selling online. A quality web store will help you reach several goals at a time. It will become the top notch destination for users looking for the services/products you are selling. It will also provide detailed information about the product assortment and variety of shopping options you offer. Finding a reliable web host is the first step in building a strong web presence for the website. Your mission is to find a platform that will not only store the site’s files and deliver them to the visitors’ browser as fast as possible, but also serve some extra purposes such as data transfer, storage, and domain registration in addition to a set of other features to benefit from. Whether you are just planning to start your travel business or have the one already, launching a website is a must. This is the best source of information about your company, services you offer, pricing policy etc. A decent travel agency website can tell your clients much more than a bulk of advertising materials you invest in. It goes without saying that lawyers, who are busy almost 24/7 handling legal issues, just don’t have time and skills to start and manage professional websites. Likewise, they are not ready to hire specialists to complete the task for them as this is quite expensive, not to mention the fact that they should know how to update their ready-made website afterwards. This is where website builders come into play. Despite visually appealing high-end design and security, the specialized Mac software is far from being a perfect tool for building websites. It offers a limited pack of HTML facilities needed for separate CSS files rather than having them in a single website. As a result, Mac users are looking for cloud-based and SaaS platforms and instruments instead of giving preference to traditional website building tools, which are developed for Mac and require preliminary installation. Whether you are a solo artist, a band, a music company or any other show business representative, you won‘t go without launching a music website. Actually, it is no wonder as there are, probably, no users, who don’t look for their favorite songs, music compositions and information about musicians on the web. If you have recently decided to present your talent to the audience and launch a website of your own, then using a website builder will be the simplest and the most reasonable solution. Having a website is not a whim, but a must for each real estate agent (realtor), who aims at attracting new clients. The best way to create a real estate website today is to use website builders. This is a surefire solution to increase your chances to withstand niche competition that is quite tough nowadays. 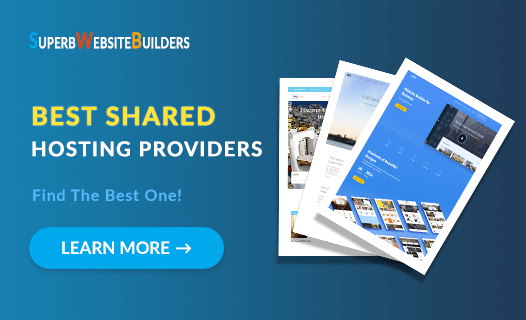 Website builders let you create different types of websites even to those users, who lack the required web design knowledge. Are you a restaurant owner, who has an idea to establish online presence for your business? If so, then you won’t go without starting a restaurant website. This is the surefire way to boost your brand recognition, build customer base and encourage users to order from you on a regular basis. Okay, you’ve come up with the idea to launch a restaurant website. What’s next?